We at Evoke Media Services are pleased to introduce newly launched service for 2k & 4K Film Negative Scanning for motion pictures. With the acquisition of latest Blackmagic Cintel Scanning machine, we have added one more division in our Studios. 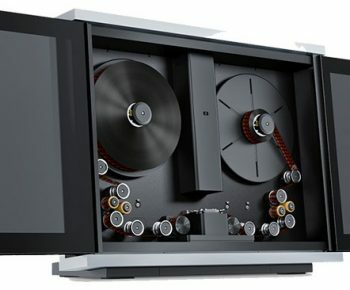 A motion picture film scanner is a device used in digital filmmaking to scan original film for storage as high-resolution digital intermediate files. The new Cintel scanner has been designed with an architectural aesthetic and it’s so thin it can even be wall mounted! 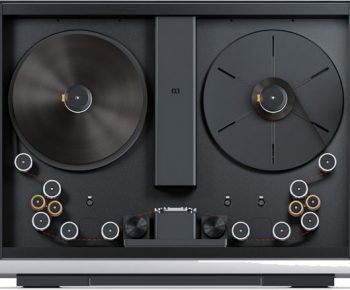 It features totally redesigned digital servos, high intensity diffuse light source and imaging systems, so you get a real time scanner that scans 35mm and 16mm film up to 30fps in Ultra HD resolution! 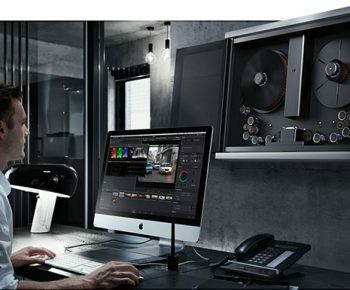 Now you can use film for post production or unlock millions of hours of film based content for scanning to Ultra HD masters for a new future world of exciting Ultra HD distribution! Nothing looks more like film than film does! The look of well shot 35mm film is unmistakable and it’s what all digital cinema cameras strive to emulate. When you shoot on film, you are not locked into a single look because you can pick a range of film stocks that totally alter how your images will look. Even today, with the most amazing digital cinema cameras available, some of Hollywood’s biggest filmmakers still prefer to shoot on 35mm film, not only because of it’s sharpness, dynamic range, and colorimetry, but mostly for that classic film creative style. Contact us for film negative scanning. With the evolution of Digital film making and Digital Cinema, most film makers have opted out of using Film Negative because of ease of doing work and higher resolutions offered. The film that have already been made on Negatives are lying in film laboratories. These laboratories are closing their business as people have already moved on to digital film making. Storing film Negatives is increasingly becoming hard for producers. In this scenario the best thing to do is Scan the Negatives in the best available format and preserve the movie in digital intermediate files. We have started 16mm and 35mm Film Negative Scanning and Positives including InterPositive and Sound Transfer. The digital files created are of the highest quality 2K and 4K resolutions. We help businesses & brands achieve their goals with our movie production. With our key expertise and experience, we provide various Range of services and offering end-to-end solutions into - Film production, Post production & Negative Scanning. We also have expert media managers to manage your media in the correct manner.